Matt Stefan: 5 things you MUST have on your boat! 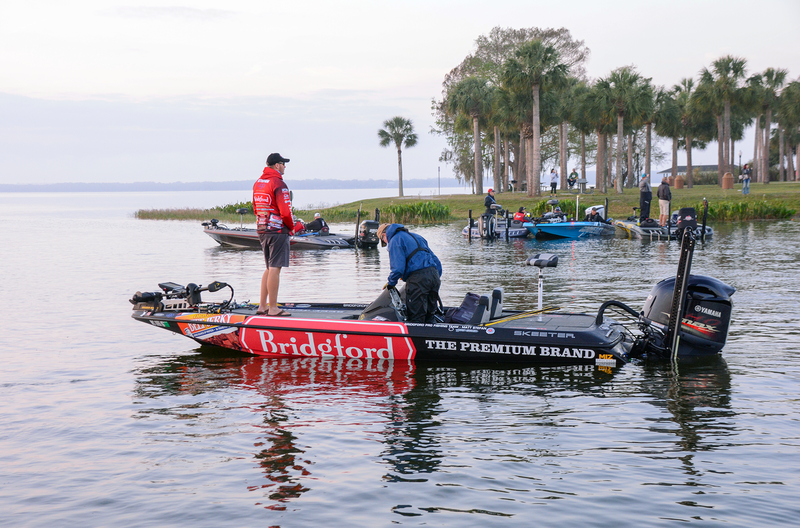 Matt Stefan has some advice on five items to always have on your boat. Photo by Joel Shangle. 1). A screwdriver set: I have a screwdriver that has all the different screwdriver bits hidden inside of the handle. This comes in handy all the time for me. Whether it's for tightening the trolling-motor bracket, a transducer mount or screws in your reels, it’s always handy to have a screwdriver set in your boat. 2). Electrical tape: This can be used to cover transducer wires that have been damaged, tape wires that run throughout the boat, and temporarily keep a rod guide from falling off. 3). Lighter: A lighter can be used to repair rod tips, melt plastic lures back together and in extreme cases start a fire if you get stranded for a night. 4). Socket wrench set: Too many times I've had my motor mount loosen due to a loose nut. Often times I'll also have to tighten my Power-Poles, and in rare occasions use a socket wrench to get my spare tire off the trailer. 5). Hydrogen peroxide: I always carry a bottle of hydrogen peroxide to clean out an injury, prevent stains from occur ring on the boat carpet, and most importantly, pour it on a fish wound to prevent mortality.